Ease into spring with sundresses that offer substantial warmth (think thicker materials and long sleeves) and high-as-the-sky boots (open toe acceptable because, well, it IS March and by gone it you've earned it). 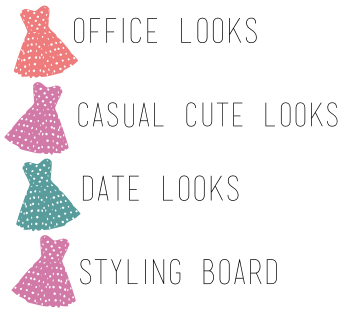 And as for your dress, go the extra mile by opting for a bright sunny hue! Of course a statement-making dress needs an equally bold bag to go with it. 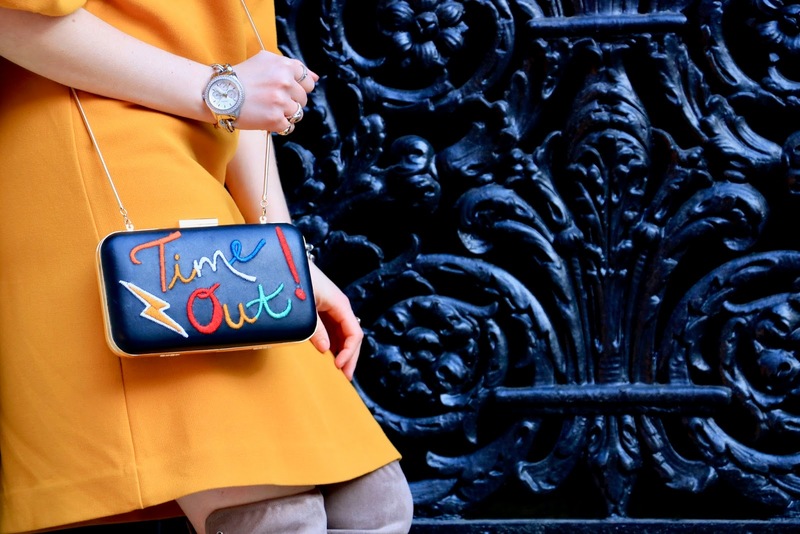 My Alice & Olivia "Time Out!" 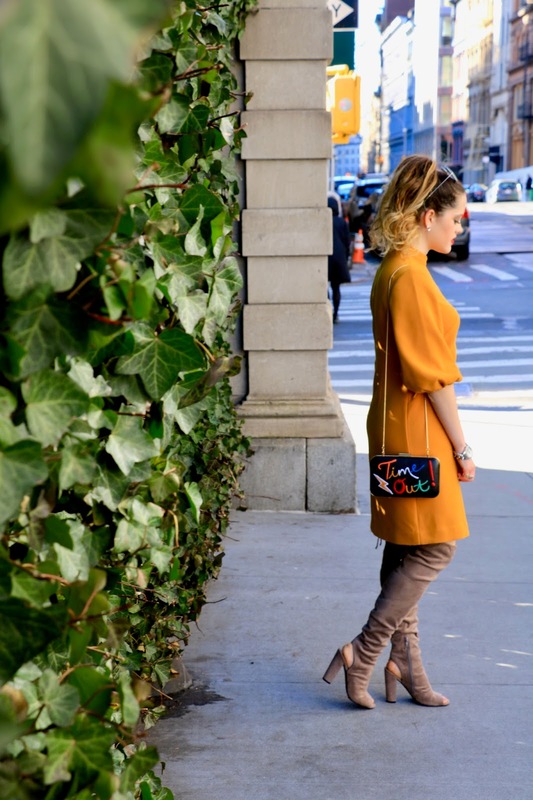 purse compliments my frock perfectly, and I love how it introduces more color into my look. In fact, it inspired me to paint my lips Fenty red and throw on seaglass-colored sunnies. These Guess boots are ideal for those times when you're in between seasons. They allow me to rock an open toe and sling-back heel while still providing plenty of warmth. Consider my sandal craving officially satisfied...at least for now. Pretty dress!!! I love the colour, look of the fabric and the design of the dress. You accessorised it beautifully and look fabulous wearing it.